Interest income is the amount paid to an entity for lending its money or letting another entity use its funds. On a larger scale, interest income is the amount earned by an investor’s money that he places in an investment or project. A very simple and basic way of computing it is by multiplying the principal amount by the interest rateInterest RateAn interest rate refers to the amount charged by a lender to a borrower for any form of debt given, generally expressed as a percentage of the principal. The asset borrowed can be in the form of cash, large assets such as vehicle or building, or just consumer goods. applied, considering the number of months or years the money is lent. Where is the interest income presented? Interest income is usually taxable income and is presented in the income statementIncome StatementThe Income Statement (or Statement of Profit and Loss) shows performance from operations of a business. The financial statement begins with revenues and for the simple reason that it is an income account. Usually, the two categories in the income statement, namely “Income from Operations” and “Other Income” are listed separately. In such an instance, the presentation of interest income will largely depend on the nature of the business’ primary operations. A very simple example of interest income that happens every day is when an individual deposits money into a savings account and decides to leave it untouched for several months or years. The money won’t just sit idly in his account, because the bank will use it to lend to borrowers with the promise of paying a specific interest to the account holder. At the end of every month, the account statement will reflect the interest that the bank pays for borrowing the account holder’s money. It is important to note that banks use what is called “fractional bankingFractional BankingFractional Banking is a banking system that requires banks to hold only a portion of the money deposited with them as reserves. The reserves are held as balances in the bank’s account at the central bank or as currency in the bank.,” which means only a part of the deposit is taken by the bank. Interest income is money earned by an individual or company for lending their funds, either by putting it into a savings account in a bank or by getting certificates of depositsCallable Certificate of DepositA callable certificate of deposit is an FDIC-insured time deposit with a bank or other financial institutions. Callable CDs can be redeemed by the issuer before its actual maturity date, within a specified time frame and call price. Like other regular CDs, a callable CD pays a fixed interest rate over its lifetime, and with maturities. The amount of interest earned is reflected in the income statement as interest income. Interest expense, on the other hand, is the opposite of interest income. It is the cost of borrowing money from financial institutions, banks, bond investors, or other lenders. Interest expense is incurred in order to help a company with its operations, such as the purchase of additional machinery, plant, and property, as well as the acquisition of competitors or other companies. Interest income is not the same as dividend income. The former is an amount earned for letting another person or an organization use one’s funds, while the latter is an amount that comes from the company’s profit and is paid to the organization’s equity shareholders and preferred shareholdersPreferred SharesPreferred shares (preferred stock, preference shares) are the class of stock ownership in a corporation that has a priority claim on the company’s assets over common stock shares. The shares are more senior than common stock but are more junior relative to debt, such as bonds..
Take the annual interest rate and convert the percentage figure to decimal by simply dividing it by 100. For example, an interest rate of 2% divided by 100 is 0.02. Use the decimal figure and multiply it by the number of years that the money is borrowed. For example, we can multiply 0.02 by 3 years and get 0.06. Multiply that figure by the amount in the account to complete the calculation. Let’s say the principal amount borrowed is $5,000; multiplying the figure by 0.06 will give us $300. Thus, $300 is the interest income for the money lent in 3 years. Interest income is one of the many sources of income for businesses and individuals. Simply putting some money in the bank is a good way to start earning interest, although the interest rate for a standard savings account is not very high. 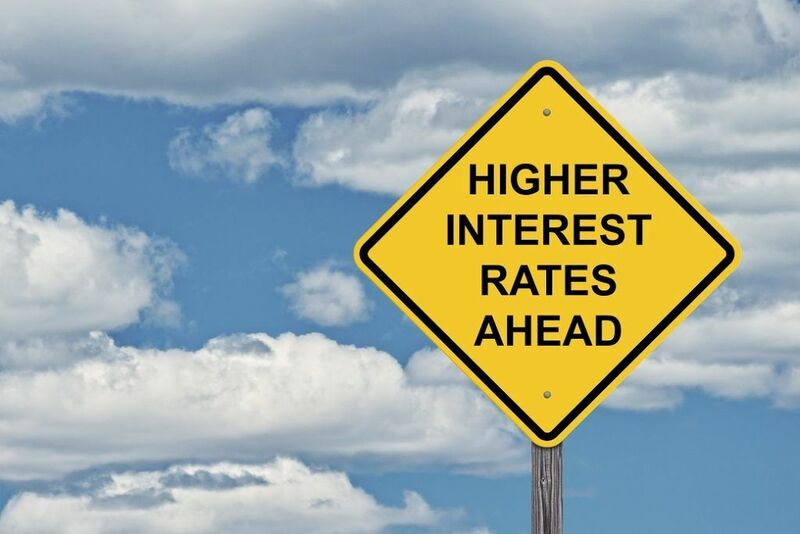 Annual Percentage Rate (APR)Annual Percentage Rate (APR)The Annual Percentage Rate (APR) is the yearly rate of interest that an individual must pay on a loan, or that they receive on a deposit account. APR is used on everything from mortgages and car loans to credit cards. Ultimately, APR is the simple percentage term used to express the numerical amount paid by an individual or entity yearly for the privilege of borrowing money. Federal Deposit Insurance Corporation (FDIC)Federal Deposit Insurance Corporation (FDIC)The Federal Deposit Insurance Corporation (FDIC) is a government institution that provides deposit insurance against bank failure. The body was created during the Great Depression when the public had lost trust in the banking system.